A major search operation was launched last night after a 15-year-old Norwegian tourist failed to return from a walk on an island in the Inner Hebrides. The boy had been with his family on Mull when he set off for a walk yesterday and his family reported him missing at around 10pm. Lochaber Mountain Rescue Team, Rum Coastguard rescue team and the Coastguard search and rescue helicopter from Inverness began searching for him last night, without success. This morning, they were joined by members of the Glencoe, Cairngorm and RAF mountain rescue teams and a police dog unit, who were taken out to the island by Mallaig Lifeboat. 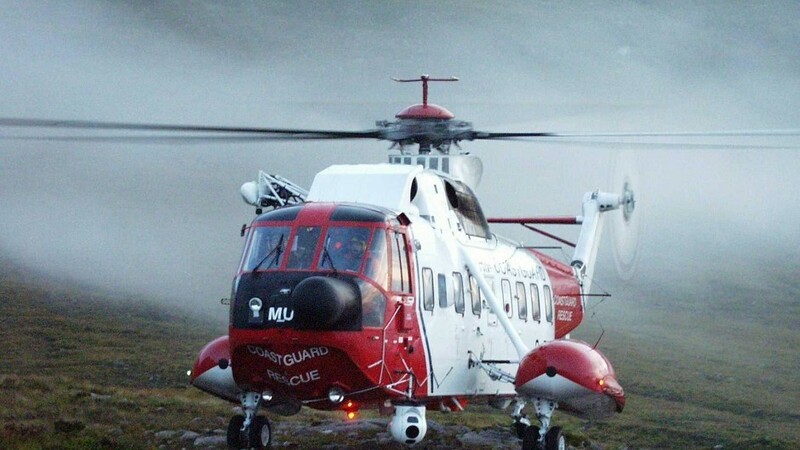 Inspector Donald Campbell said the boy was spotted and rescued by the crew of a Coastguard search and rescue helicopter from Stornoway just after 11am. The inspector said: “He was wet and bedraggled, but otherwise safe and well. “His family were very relieved that he had been found. He explained that the boy had set out to walk in the south of the island, but was found at the north end.